It isn’t just part of what’s on your plate or in your shaker bottle. It’s a major part of who you are, and the same goes for every other living thing. In fact, it isn’t really a thing, as much as it is a category of things. There are millions of different types of protein molecules, all containing different combinations of 20 standard amino acids. 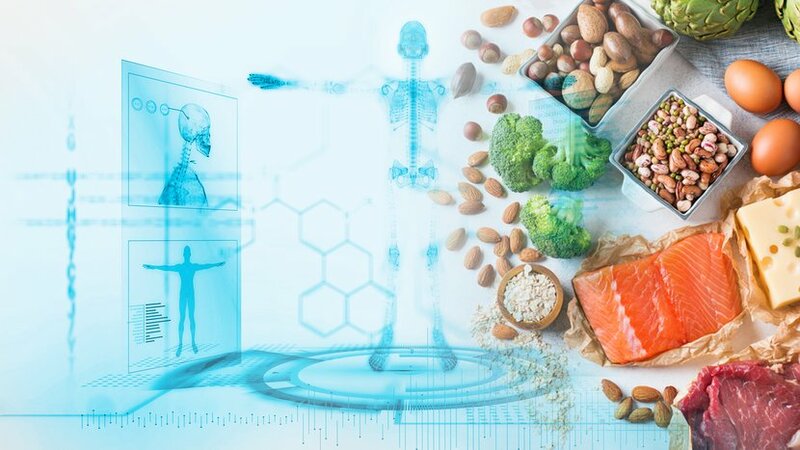 But proteins are also by far the most complicated molecules in the human body, and can contain anywhere from 50-2,000 amino acids including the essential 20. To date, about 10,000 different proteins have been identified in the human genome. There are thought to be nearly one trillion different variations on earth. Protein is contained in various combinations and quantities in every food we eat— even vegetables. 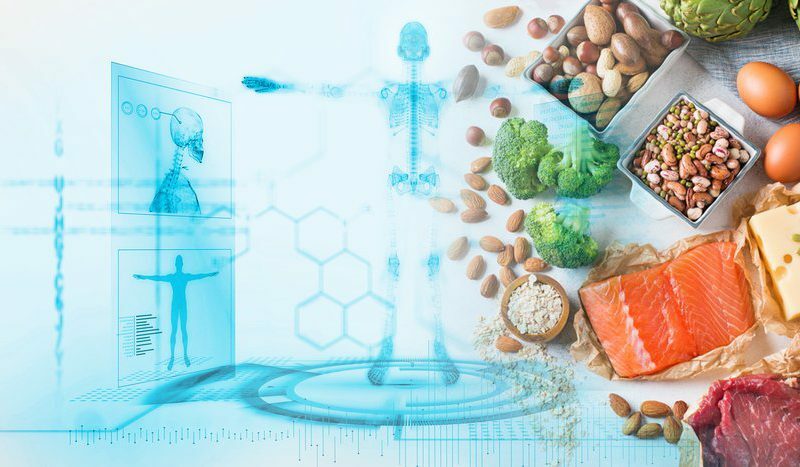 Unlike all these other macro and micronutrients, your body can’t store it, so you have to get it consistently through the foods you eat, and/or the supplements you take. You probably associate high-protein eating with people trying to gain mass. And that’s because it works! 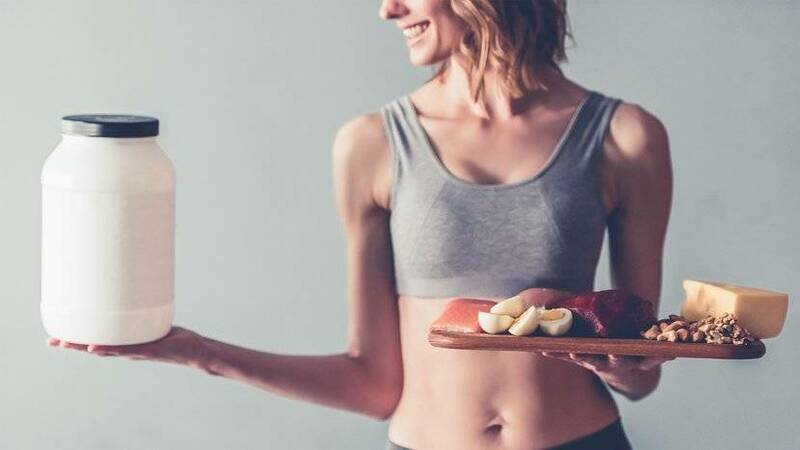 Diets that are rich in high-protein foods, in combination with resistance training, have been shown repeatedly to help athletes add or retain lean mass. 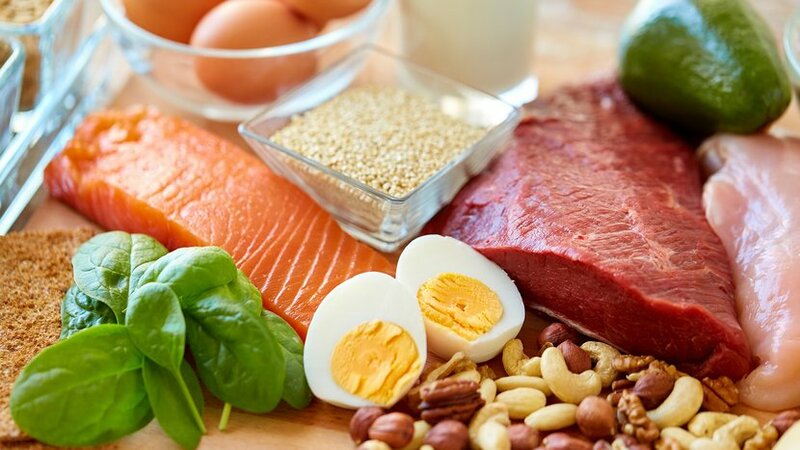 However, diets that include moderate or high-protein foods have plenty of other advantages. For one, It’s very difficult to get fat if the only thing you overfeed on is protein. This translates into 60 grams per day for a 150-pound person. But that doesn’t mean that’s the target you should be aiming for. For most active people and athletes, these guidelines are considered by most experts to be too low. “A majority of researchers have been saying for decades that the RDA is well below where it should be—even too low for non-active people, let alone active people,” says Douglas Kalman, Ph.D., RD, the co-founder of the International Society of Sports Nutrition. Douglas Kalman, Ph.D., recommends a baseline intake of 1.4 grams per kilogram of body weight for everyone, or 0.6 grams per pound, for all people. For a 150-pound person, that equates to 90 grams per day. Of course, getting all of those grams in a single meal would likely leave you with a stomachache. For this reason, our experts recommend spreading them across several meals containing at least 20 grams, and as much as 40 grams. Once you calculate your ideal daily intake, you can work backward to plan out your meals. 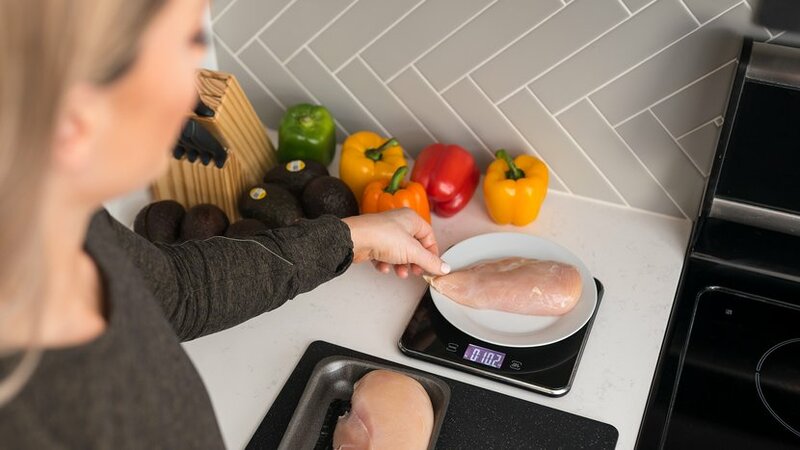 If you’re an active person and not into doing complicated math, Douglas Kalman, Ph.D., recommends aiming for somewhere around 1 gram per pound. “Whether you’re an endurance runner or a gym rat, you need more than the average amount to support the recovery and repair of your muscles. In fact, studies overwhelmingly suggest that athletes need more than twice the amount than sedentary people,” says Krissy Kendall, Ph.D. In a position statement, the International Society of Sports Nutrition says an intake of between 1.4-2.0 grams per pound of body weight for active people is “not only safe, but may improve the training adaptations to exercise training.” In a joint position statement, the Dietitians of Canada, Academy of Nutrition and Dietetics, and the American College of Sports Medicine recommend that some athletes can benefit from much as 2.3 grams per kilogram of body weight, or around 1 gram per pound of body weight. “The more intensely you exercise, the more you should aim for the high end of that range,” Kendall says. Some people can get all they need from food alone. But many others find it’s expensive, inconvenient, or just uncomfortable to eat that much. That’s when it can be helpful to use shakes, powders, and bars to help. If you’re aiming to increase your intake, a shake or smoothie is an easy way to get 25 grams per serving, or more, as a snack or alongside your breakfast. 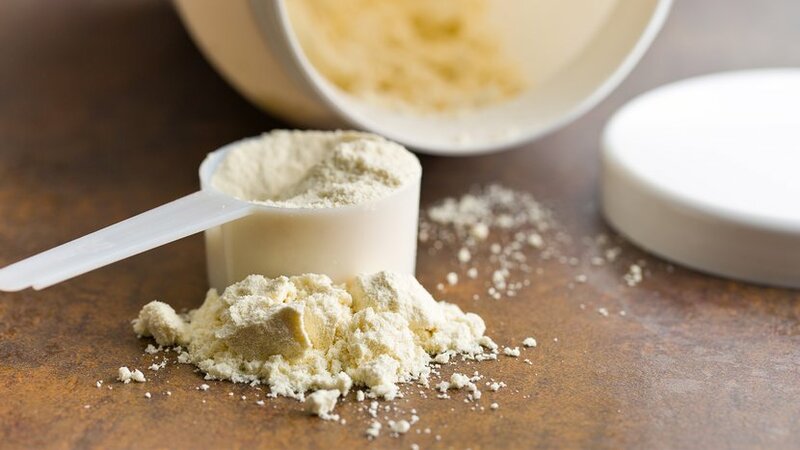 Protein powder also works surprisingly well in many recipes for cooking and baking. 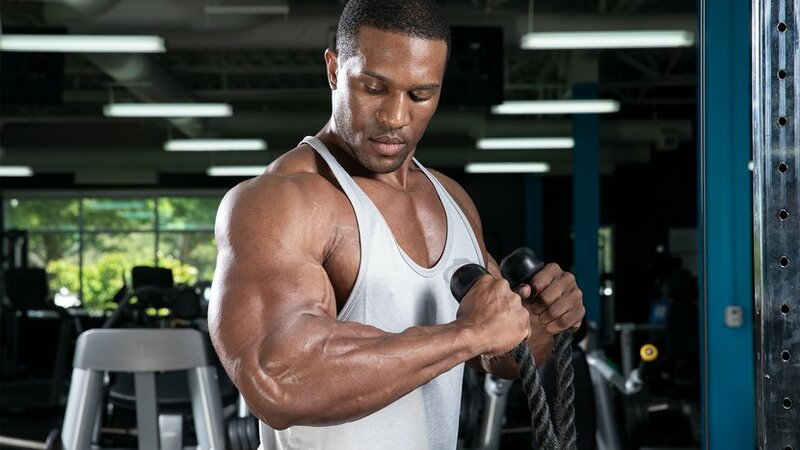 In the past, shakes were something most people associated with bodybuilders or athletes. Today, they’re far more common, and everybody from young people to the elderly regularly use them.